Book a therapeutic massage or day spa body treatment online any time day or night or call us on 1300 21 7646 for an appointment. PS: We have a couples room so now you can enjoy your facials, massage and body treatments with a loved one or even your BFF. Pressure point & drainage relief for tired muscles. Massage is the oldest form of total body relaxation & waste elimination support. Invest in your health with a monthly detox treatment. Drift away into a heavenly state of bliss. Slow down the pace of life for total body stress relief. We only use natural, clinical grade skincare. Cleanse, exfoliate and nourish for healthy, firm skin. An aromatic full body experience with an organic blueberry soy sugar scrub and skin boosters to refine, hydrate and revitalize tired & sun damaged skin. In this treatment your entire body is smothered with an organic thermal detox mud or nourishing firming treatment mask, wrapped and left to work while we give you a relaxing scalp massage. Once removed with hot towels your skin will be radiant and smooth ready for a spa application of full body hydration. A luxurious entire body pampering. After our body exfoliation ritual your entire body will be enveloped and wrapped with a warm organic mineral mask to revitalize, firm and tone the skin. Whilst wrapped, your facialist will give you a revitalizing facial and scalp massage, finishing off with a full body massage with aromatic oils. Escape for the day in pampered luxury with this decadent spa retreat. Stress Relief for Wellbeing with Therapeutic Body Massage Therapy. Whether you are looking for a gift, need to de-stress or have a recurring injury that causes you pain, relaxation body massage therapy is essential for softening tense muscles, eliminating toxins and reducing illness causing disorders. 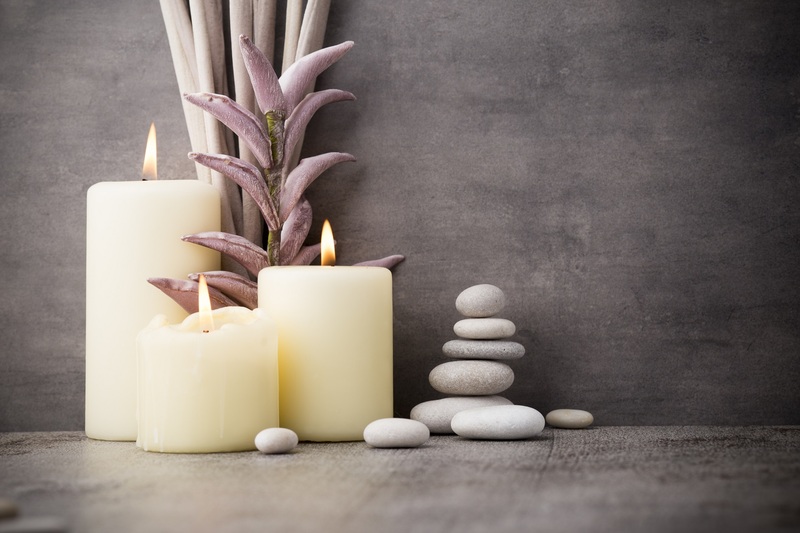 Invest monthly in a therapeutic relaxation massage from our Westfield Chermside Body Spa and see the difference it can make to your general well being. Eliminate toxins, relieve skeletal & muscle tension. Soothe, Relieve, Drain and Unwind. Support lymphatic elimination to relieve pressure causing fluid retention. Restore barrier protection with nourishing body oils. Restore Essential Hydration with Aromatherapy. Essential oils promote balanced skin functions & stimulate natural hydration processes. Massage increases nutrient carrying blood flow. Spinal health and good posture begins with supple muscles. Take the weight off your feet after an extended shopping trip with a relaxing hand and foot massage. Relaxing therapeutic massage therapy is relief for tired, tense muscles on either the back or legs. Try adding this to any express or medispa facial treatment. Full body therapeutic massage relief for tired, tense muscles. 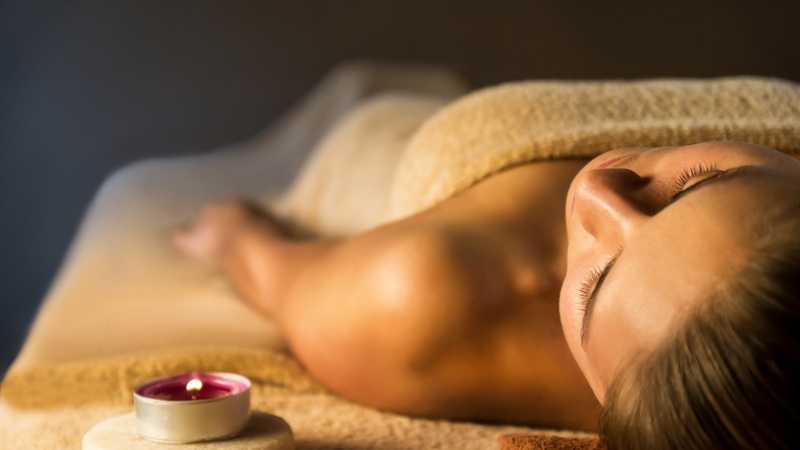 We recommend adding a massage to any express or medispa facial for ultimate bliss. Are body treatments good for acne skin? Yes. Acne is the result of the body having difficulty elimiating toxins. A monthly body treatment will increase circulation to feed & repair the skin, promote lymphatic drainage of toxins lying deep within the skin cells, purify the pores and reduce stress that causes hormonal imbalances that lead to acne. How often do I need to have a therapeutic massage therapy? Massage is a time honored tradition in many cultures due to its ability to restore mind, emotion and body balance. Generally most people need to put time aside for themselves once a month to allow their body and mind to relax and unwind. Therapeutic Body Massage is the best holistic treatment to de-stress the mind & detoxify the body. Appointments can be scheduled for 30, 60 or 90 minutes depending on the size of the area to be massaged and the condition of the muscles being treated. Please keep in mind that your massage will be a little shorter than the scheduled timing to allow for time to change. Can cancer patients have a massage? This depends on the type of cancer, where it is and the stage the cancer is in. It is important to tell our reception staff about any cancer current or past before you schedule an appointment as you may need to acquire a letter of consent from your doctor before you can have a therapeutic massage. Will I be able to return to work after having my massage or body treatment? Yes, you may return to work after your treatment. If mineral makeup application is required please notify your skin therapist as we will be more than happy to perform a quick makeup application for you.